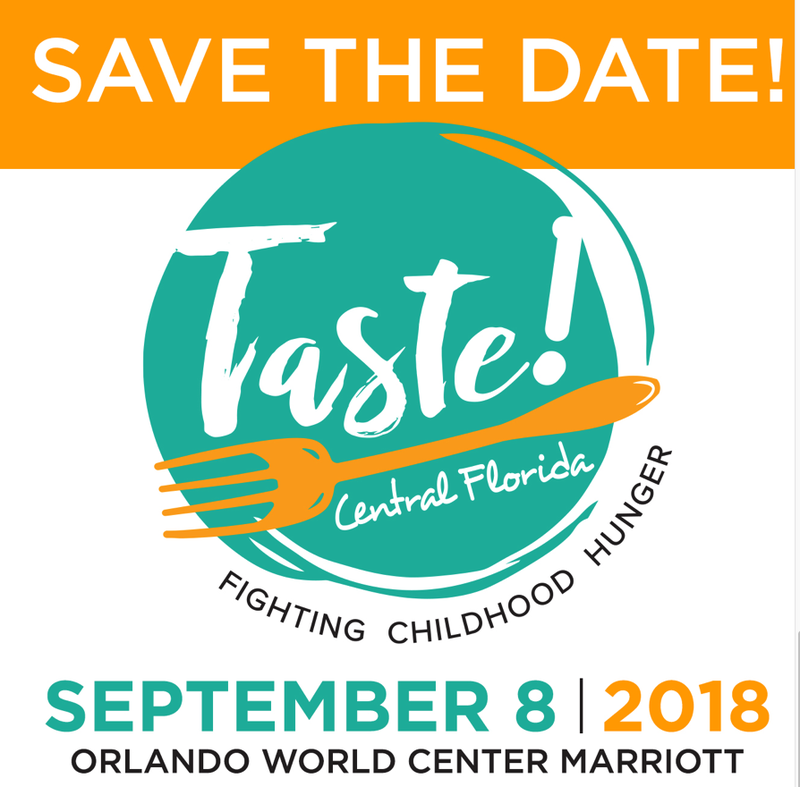 Save the Date for Taste! Central Florida — Rona. Orlando – Humungo fundraiser Taste! Central Florida is all set for September 8, 2018. An elegant evening of food and wine, Taste! Central Florida raises funds to benefit the Coalition for the Homeless of Central Florida and Second Harvest Food Bank of Central Florida. Forty-five restaurants will be dishing up goodies this year. Among them are Big Fin Seafood Kitchen, The Glass Knife, Pharmacy and Ravello (one of my faves). Look for beer from Dragon's Milk, Playalinda and Big Top Brewing. $175. Click here for details. 8. Bubba Gump Shrimp Co.
25. Orlando Food Department Co.
11. Orange Blossom Brewing Co.